Noel Bazaar Series treats its shoppers yet again to the longest-running bazaar in the country! With a wide range of concessionaire – from fashion and beauty items, home decors, food, novelties, Christmas trimmings and other affordable gift items for the upcoming holiday season and beyond. Aside from this, Noel Bazaar offers you more to spice things up and put so much flavour in your Christmas shopping – Noel Bazaar will feature special events, demos and variety shows featuring your favourite Kapuso celebrities. 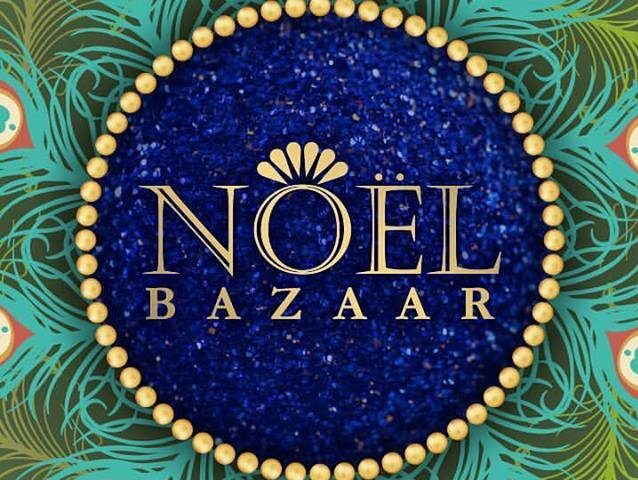 The Noel Bazaar 2017 Series is in partnership with the GMA Network, GMA News TV, Barangay LS 97.1 FM, DZBB 594 Super Radyo, Philippine Daily Inquirer, Junior Inquirer, NoliSoli.ph, Northern Living, Southern Living, Radyo Inquirer and Inquirer.net. Other Media Partners include The Foreign Post, Manilascope, WhenInManila.com, ClickTheCity.com, What’s Happening PH, Manila Shopper, Discover MNL, What’s To Love PH, Tara Sa South, South Snippets and Tiga South Ka Ba. Stay updated with the latest news, events, and promos on Kahoy-an.